Did you know that it's okay to crave and not feel guilty about it? In Made to Crave, Lysa Terkeurst leads women on a healing journey from the captivity of guilt and repetitive cycles to freedom and empowerment found through healthy choices. With extreme transparency, she writes of her own struggles with the foods she loved and the truths she learned of how to satisfy her cravings with God, not food. 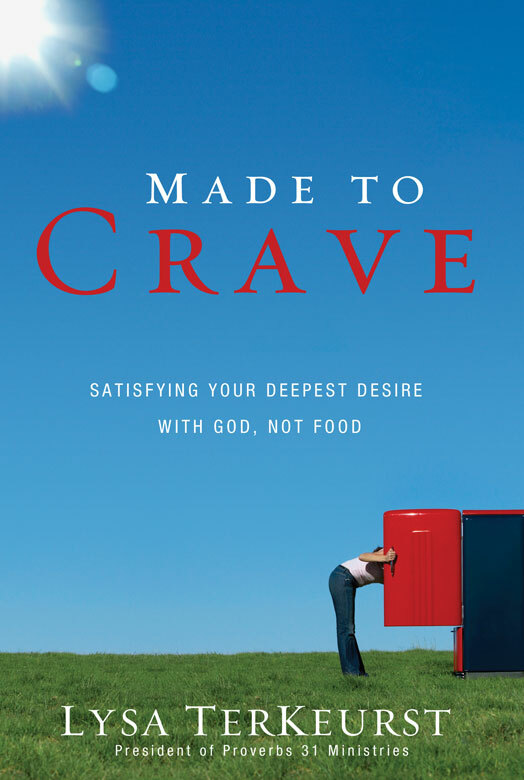 Made to Crave is a book for any Christian woman, regardless of her weight or waistline. Terkeurst advocates that shifting to healthier eating habits, whether you are overweight or at a healthy weight, is actually a way to draw closer to God. I confess, I never thought of it that way before this book. However, she makes valid points and backs it up with Scripture. The author writes in such a way that it feels like she's a close friend sitting across the table from you. While the book is easy to read and has a good dose of humor, addressing the deeper issues in this book is not so easy. The author freely admits that the journey will be hard, but follows it up with encouragement that it can be accomplished. Perspective changes things. It's better to view the process as embracing healthy choices rather than having to repeatedly deny myself the foods I want. It's about being healthy, not about self-denial. Use a food craving as a prompting to pray. It's not very appealing when that brownie is sitting in front of me begging me to eat it, but it is very effective. I was made for more. I was made for more than repetitive cycles of failure. I was made for victory and freedom. There were plenty of other good points, as well. I recommend this book to any woman who desires to grow closer to God as she grows closer to her ideal weight. To read an excerpt from Made to Crave, click here. To visit the blog tour for Made to Crave, click here. Lysa TerKeurst is an author and speaker who helps everyday women live an adventure of faith through following Jesus Christ. As president of Proverbs 31 Ministries, Lysa has led thousands to make their walk with God an invigorating journey. Lysa wrote the book Made to Crave from the perspective of a woman who has never craved a carrot stick in her whole life. Having struggled with her weight her whole adult life, Lysa knows what it feels like to be in the vicious cycle of gaining and losing, but never feeling at peace in her struggle. Everything changed when Lysa decided to have her deepest desire met by God not food. Now, armed with the spiritual motivation she gained in her own journey, she is inspiring others to find lasting victory. As a nationally known speaker, Lysa has been passionately teaching women God’s truths for years. Lysa’s personal adventures of following God led to appearances on The Oprah Winfrey Show, Good Morning America, The 700 Club, USA Today newspaper, Woman’s Day magazine, and Focus on the Family radio. Today, Lysa and her ministry team at Proverbs 31 Ministries encourage more than 375,000 women through their daily online devotional. In addition, she co-hosts a 1-minute inspirational radio program aired on more than 1,200 stations around the world. Plus, she touches hearts through their monthly magazine, P31 Woman. 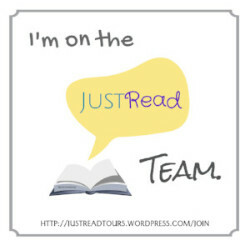 Lysa’s blog averages over 70,000 avid readers per month. She is the award-winning author of 14 books, including her newest releases, Made to Crave and Becoming More Than a Good Bible Study Girl. Other noteworthy books include What Happens When Woman Say Yes to God, What Happens When Women Walk in Faith, Capture His Heart, and Capture Her Heart. Visit Lysa's website for more info and to visit her blog! http://www.lysaterkeurst.com. Disclosure of Material Connection: I received this book free from Litfuse Publicity Group. I was not required to write a positive review. The opinions I have expressed are my own. I am disclosing this in accordance with the Federal Trade Commission’s 16 CFR, Part 255: "Guides Concerning the Use of Endorsements and Testimonials in Advertising." Welcome! My name is Jolene and I love books! 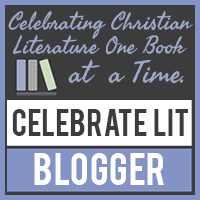 On this blog, you'll find all sorts of book reviews, book deals, and bookish stuff. I focus on Christian books, but occasionally try other types. Have a look around and enjoy! 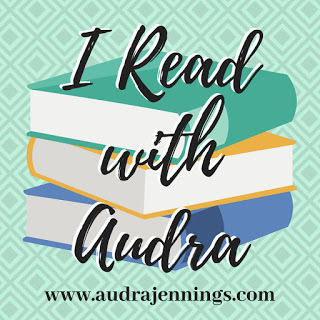 Going Nowhere Faster Book Giveaway! 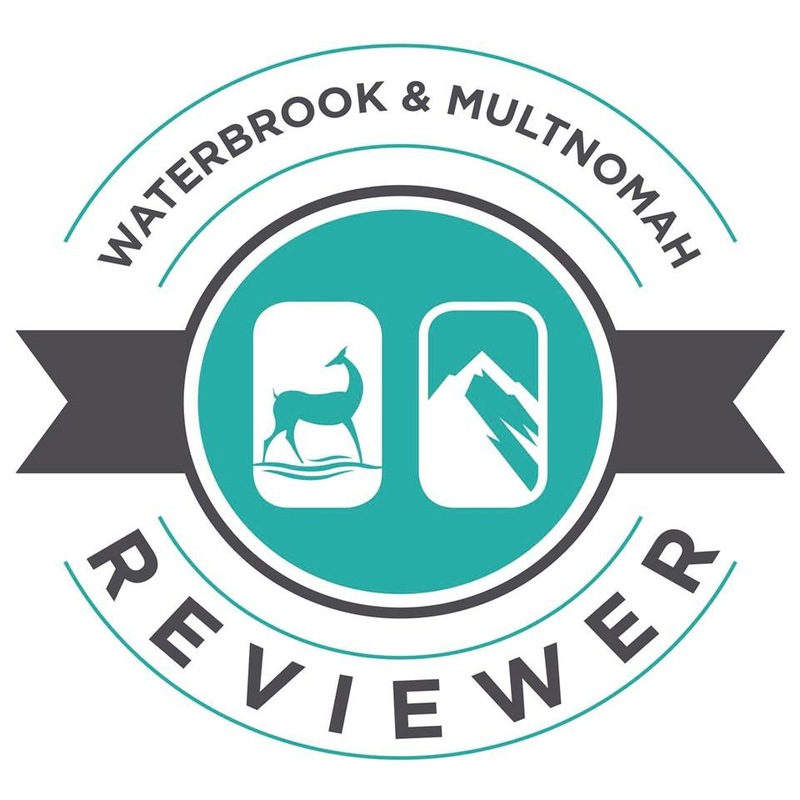 Are you an author, publisher, or company looking for an honest review of your product? I am willing to accept products or books and will write a review of each item. If you are interested in having your product reviewed, click here. Jolene has read 0 books toward her goal of 65 books.